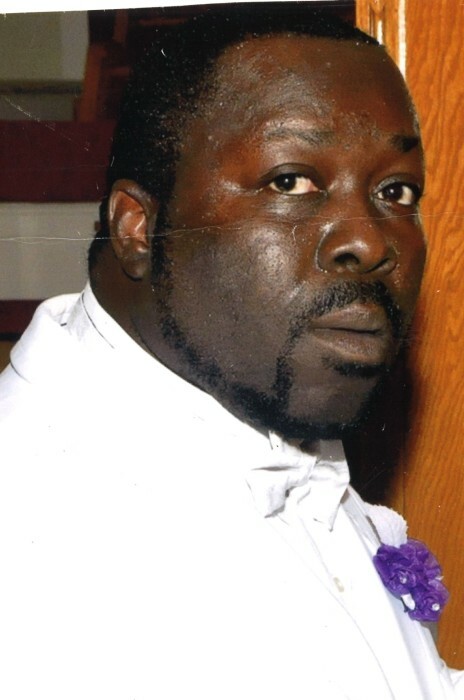 Mr. Corey Lynn Dew, 44, of 1008 Granger Street, Wilson, NC, died Sunday, December 2, 2018 at his residence. The funeral is scheduled for Wednesday, December 12, 2018 at 12:00 pm at LN Forbes OFWB Tabernacle, 1801 Lane Street, Ext., Wilson, NC.Burial will follow in Rest Haven Cemetery, Lane Street, Ext., Wilson, NC. A public visitation was held on Saturday, December 8, 2018 from 1:00 pm until 6:00 pm at Stevens Funeral Home, 1820 Martin Luther King, Jr. Parkway, Wilson, NC. The family will receive friends at the home where they will assemble on Wednesday at 11:00 am in preparation for the funeral procession. Arrangements are by Stevens Funeral Home, 1820 Martin Luther King, Jr. Parkway, Wilson, NC. Condolences may be posted at www.stevensfamilyfuneralhome.com or faxed to 252-991-5849. "Committed to Care, Committed to Serve"